The suit, filed by legally blind Daytona Beach resident Joel Price, alleged the county government website discriminated against the visually impaired by failing to interface completely with screen-reader software. (TNS) — Flagler County will pay more than $15,000 to settle a lawsuit alleging that its website violates the Americans with Disabilities Act because it is inaccessible to people who are visually impaired. Specifically, the lawsuit states that much of the content of the site is provided in portable document format, or PDF, which does not interface with screen-reader software. The suit was filed in October by Daytona Beach resident Joel Price. It claims Flagler County "is blatantly discriminating by its failure to provide accessible electronic documents for blind and visually impaired citizens" and that its failure to provide access "goes beyond gross negligence." Price is legally blind. The lawsuit states that he is a visitor to Flagler County and that he "has concrete plans to read and comprehend (on a weekly basis)" the county's electronic documents. According to the complaint, Price visited flaglercounty.org in March, intending to learn about the quality of life and governmental functioning in Flagler County but met with what the suit terms a "virtual barrier." In May, he wrote to the county requesting that electronic documents be provided in a format accessible to the blind and visually impaired. The complaint states that the county didn't respond. As a result, the lawsuit claims that Price "has suffered injuries and shame, humiliation, isolation, segregation, experienced emotional suffering, pain and anguish." The lawsuit was filed in U.S. District Court by Price's attorneys, Scott R. Dinin and Juan Courtney Cunningham of Miami. It seeks an update to all electronic documents to remove barriers to the visually impaired and asks the court to award damages and "reasonable litigation expenses and attorneys' fees." 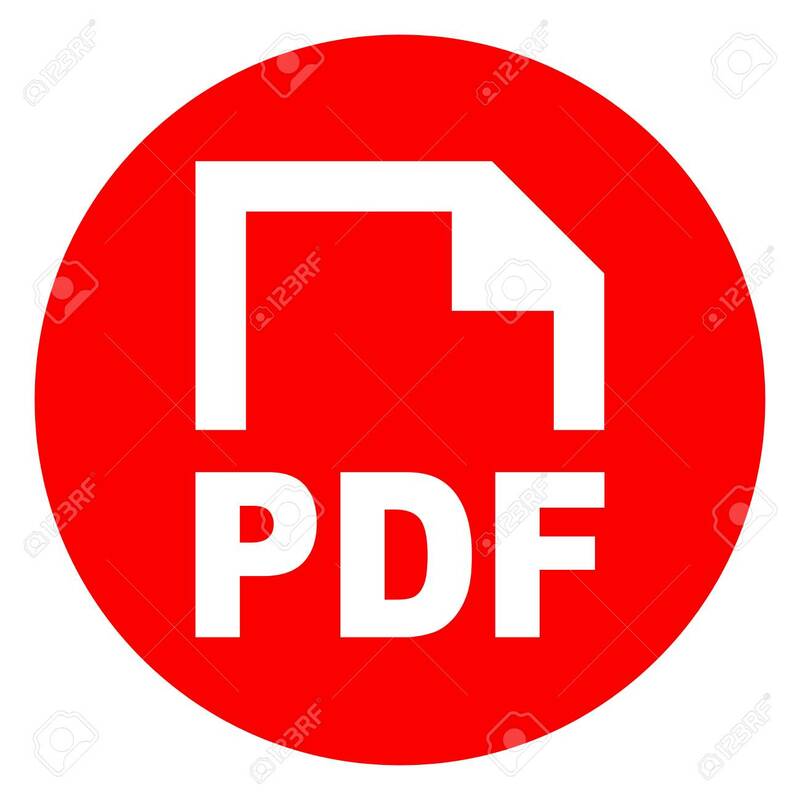 In addition, the county will make all new PDF content accessible to the visually impaired who use screen-reader software, though content published online within the next year would be exempt. The county also wouldn't have to make documents accessible where it would be "technically infeasible or unreasonably costly" to do so. Ironically, that might have included Price's initial claim, which Jarrod Shupe, the county's innovation technology director, told the commission comes to the county in a non-readable format. To comply, the county will hire staff members to perform the additional work and retain a consultant to annually evaluate the site's accessibility. County officials were unable to estimate the cost of these changes. "I would like to point out to the public that this is needed," said Commissioner Greg Hansen. "We have to comply with the ADA. But in fact, this is a scam that is being done throughout the state." "The problem here is that the United States Congress has not acted to clarify the ADA act in this case," Hansen said. "They could stop this. Our Congress could stop this if they would just clarify the rules, and they haven't done that yet." "It's just that this can be done in a reasonable way without everybody suing everybody else," he said, "and that's why it would be nice if the Justice Department, as Mr. Hadeed pointed out, would come forward with a set of rules that apply throughout the country."